This is a IRON MAN 6" inch review. 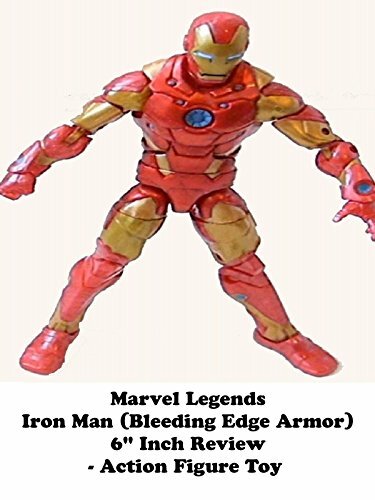 It is the "Bleeding Edge" comic book armor. It was made by Hasbro as part of there seperate Iron Man line of action figures.It is a really well made figure for that company. Worth it if you can find it for a good price.